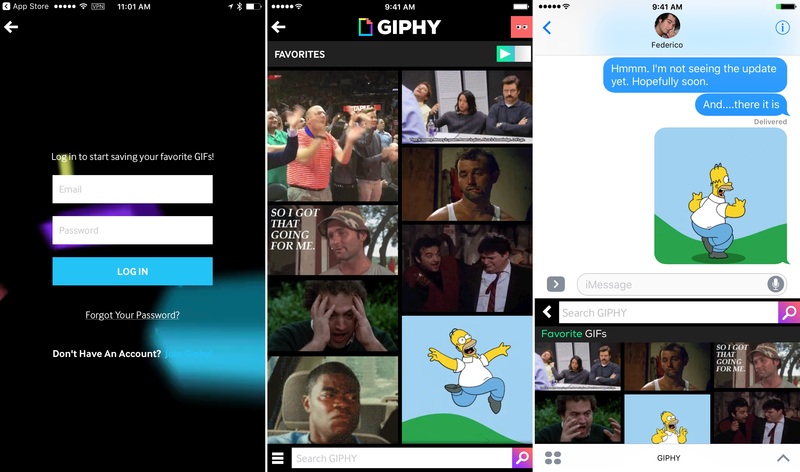 GIPHY’s iPhone app was updated today with the ability to save favorite GIFs. What’s more, you can sign up for, and into, a GIPHY.com account from the iOS app so those favorites sync across GIPHY’s website, the iPhone app, and its companion Messages app. It’s a relatively simple change, but one that makes a big difference in the utility of the app. If you have a go-to reaction GIF, now you only need to save it as a favorite once to access it from the web, the iPhone app, or the Messages app. In my limited testing, syncing was seamless and immediate. The update does not include GIPHY Keys, GIPHY’s custom iOS keyboard. Favorites saved in the keyboard app do not sync to your GIPHY account. In addition, the lack of an iPad app is curious; I find myself wanting a GIF at least as often on my iPad as on my iPhone. That said, this is a welcome update that should make GIPHY much more useful to diehard GIF fans. GIPHY is a free download on the App Store. Gifstory makes capturing your own GIFs easy by imposing constraints. One of the difficulties with GIFs is that there are lots of variables that impact how big they are and how good they look. I like GIF Brewery on the Mac, but it is easy to get caught up in tweaking those variables endlessly, trying to get a GIF that looks perfect. 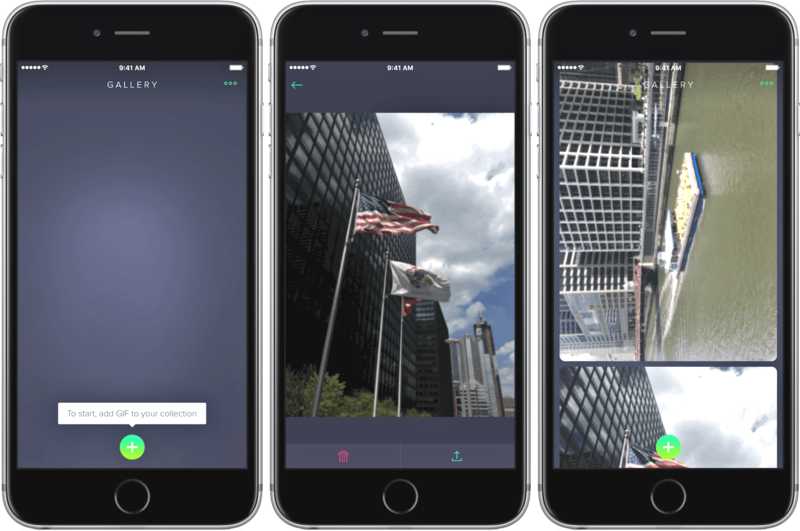 Gifstory, which is iPhone-only, eliminates the fiddling by imposing limits that work. Point your camera at something, press and hold the capture button, and you can capture a 320 × 426 or 320 x 320 GIF up to sixty frames long. GIFs are everywhere. Sites and services like Tumblr, Twitter, and Facebook breathed new life into GIFs and created demand for things like Giphy, a GIF search engine. But a good search engine isn't always enough. Sometimes I want to make my own GIFs. For that, I use GIF Brewery 3 from Hello, Resolven Apps.